Now, admittedly, it's been awhile since we've done anything of the sort, but we're reinvigorated, and for good reason! This is not a tournament you'll want to miss. 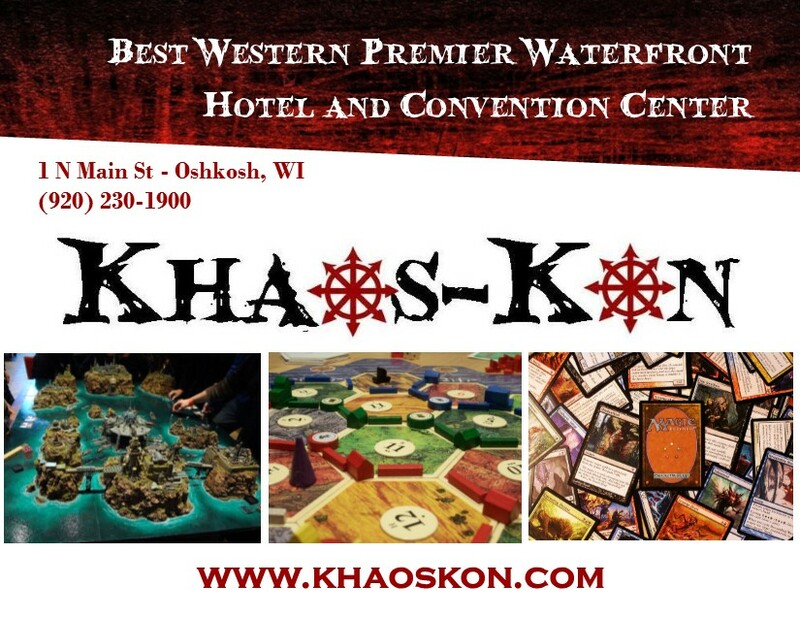 All of us Badgers are making the trek up to Oshkosh for what is sure to be a fantastic day of gaming. Adventure Games & Hobby, Battlefront, and the Battle Badgers are all contributing to prize support. Its happening on Saturday March 4th, at the Best Western Premier Waterfront Hotel and Convention Center. We're shooting for 16 players worth of 3 rounds of 1515 point Late War action. 2 hour rounds, with a 10 AM start. 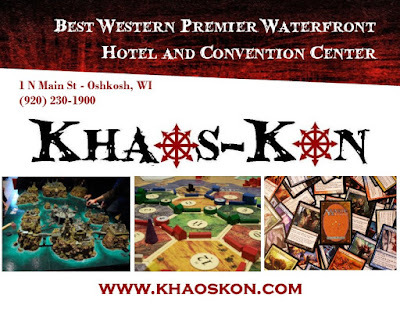 10$ USD will get you into the con, and another $5 will get you into the FoW Tournament. Come help us work some of this rust out, and send off V3 of Flames of War in style! Email rick@battlebadgers.com with any questions. Pretty pleased to know about the place. We are planning an art and craft exhibition of our best collection at one of the big halls of convention center in our city. All the beverages and snacks will be ordered the same place for our guests. Also not able to find a suitable professional photographer to cover the event.